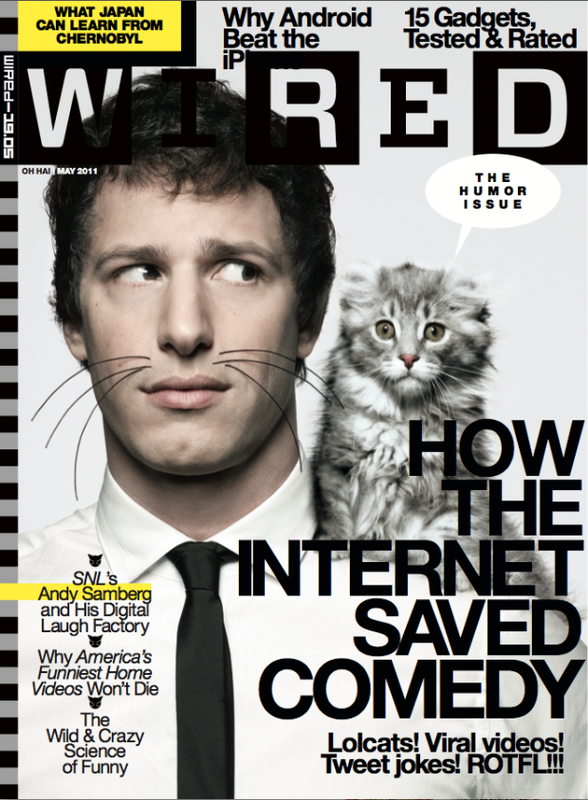 You are here: Home / FREEbies / FREE Subscription to Wired! Just fill in and submit this online survey to get a FREE Subscription to Wired magazine! Wired reports on how emerging technologies affect culture, the economy and politics!